Aging naturally, yet gracefully is something we all aspire to achieve. Registered Cosmetic Nurse, Louise Highet will help you achieve both skin health and skin beauty. From a nursing career which has included both hospital and primary health care, Louise then pursued the field of dermatology and cosmetic medicine. 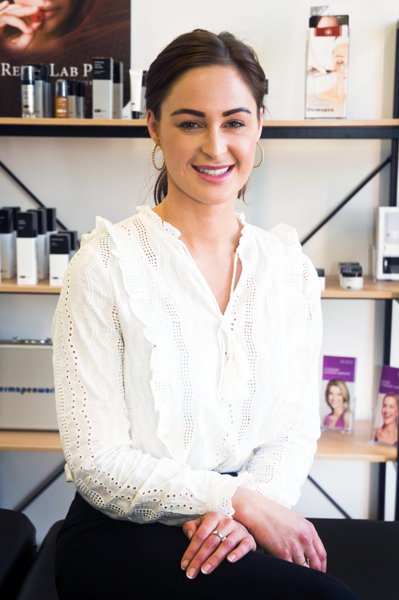 Optimising skin health and confidence quickly became her passion. As a result, Louise now offers her wealth of knowledge and over five years’ experience of cosmetic medical injectables and other advanced aesthetic procedures. Safety and education is her top client priority and she personalises each client’s treatment plan accordingly, from her upstairs, boutique premises in High Street. Louise sees many clients who all seek hydrated, youthful and glowing skin. Some of this, she says, is an inside job, requiring hydration, adequate sleep and nutrients; Louise takes a holistic approach to skin health and beauty. Louise aims to leave her customers walking away feeling and looking refreshed, natural and well rested, with results that last over time. Providing a range of non-surgical treatments of dermal fillers, anti-wrinkle injections, clinical grade skin-care and peels, along with sophisticated platelet-rich plasma and dermal needling treatments. 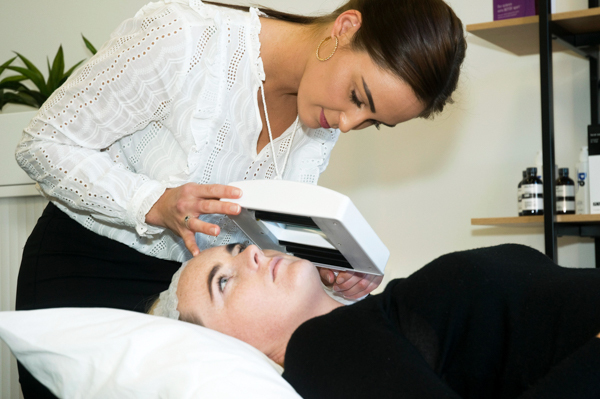 Not believing in administering skin interventions in isolation, Louise realises that educating clients throughout their aesthetic journey is key. She shares her top recommendations on keeping your skin in a beautiful state of health, leaving you feeling refreshed, and confident. 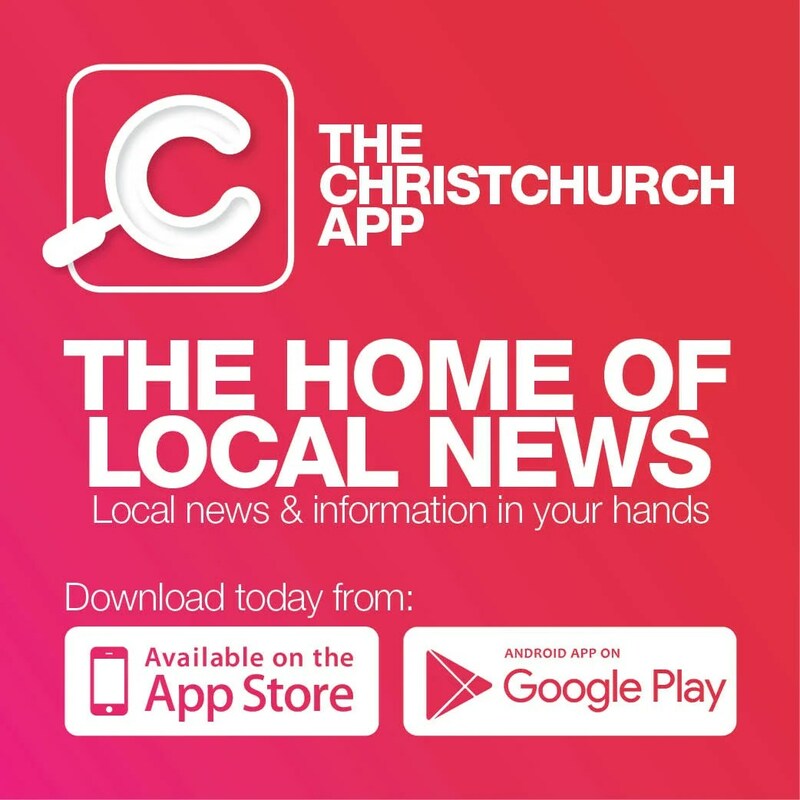 Visit louisehighet.co.nz.